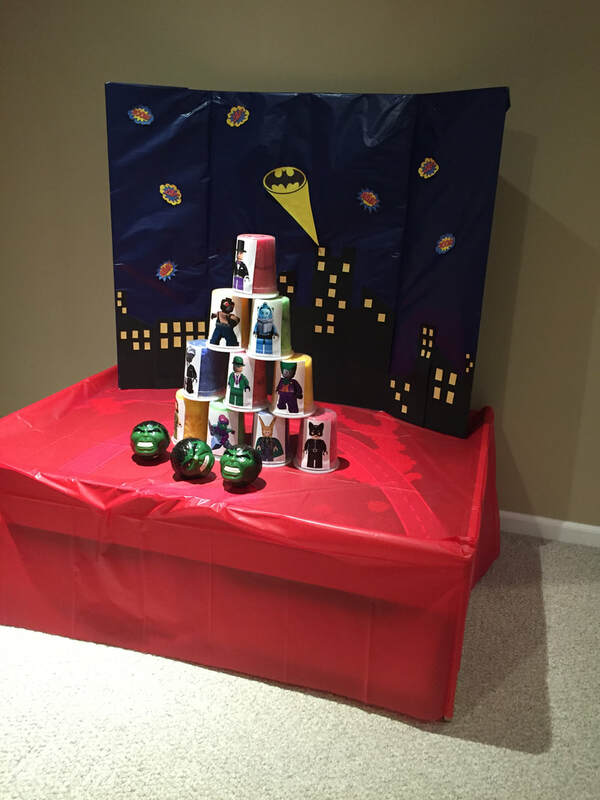 Our parties usually have a mix of store-bought items, handmade crafts and re-purposed props to save money and time. 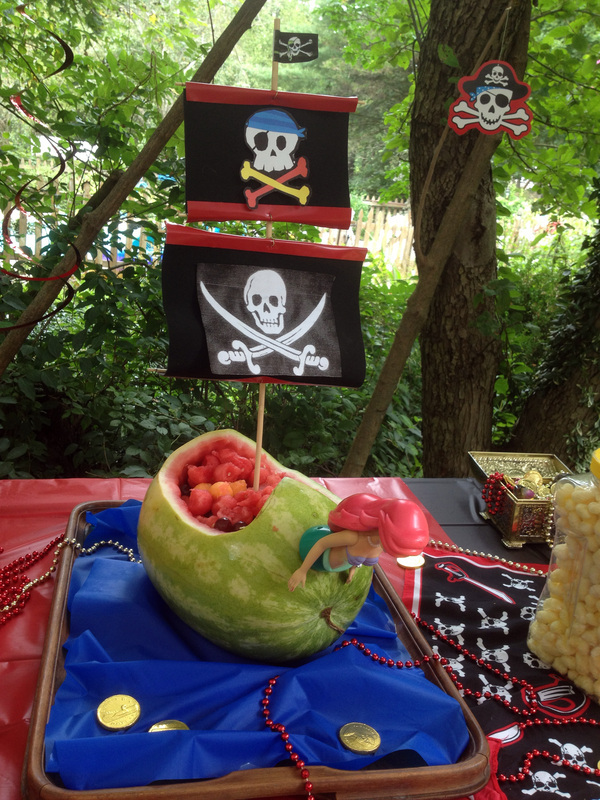 Some ideas are from friends' birthday parties. If you want more information or any photos, feel free to email us. 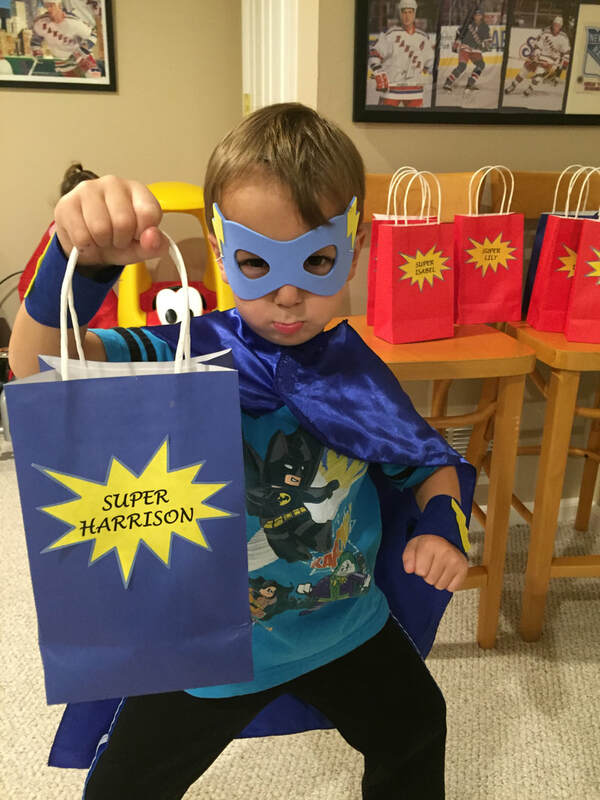 Superhero costumes and goody bags!